Norwegian's network is set for further expansion after its planned Argentinian routes moved a step closer. Norwegian’s recently launched subsidiary in Argentina has been granted concessions to operate more than 150 routes from the country. The Argentine National Civil Aviation Administration (ANCA) has recommended that Norwegian Air Argentina be granted licences to operate 153 routes. The move follows the application and consultation on 156 routes. Norwegian established its Argentinian subsidiary in January 2017 and plans to have a “considerable operation” in the country that includes both domestic and international flights. The Scandinavian carrier revealed in July that its first route to South America is expected to be London Gatwick to Buenos Aires, starting in February 2018. “From Europe, the USA, Asia and now South America, our long-haul network is going global and the UK will continue to be at the heart of our ambitious plans for expansion,” said Norwegian chief executive Bjorn Kjos at the time. The latest step forward in Argentina came as Norwegian reported its financial results for the third quarter of 2017. Total revenue in the three months to 30 September was 10 billion NOK ($1.24bn), compared with 8.3 billion NOK during the same period last year. Net profit rose 4 percent to 1.03 billion NOK ($128m). Norwegian carried 9.8 million passengers in the third quarter, an increase of 14 percent compared with the same quarter in 2016. The US and Spain reported the highest increase in number of passengers at 79 percent and 25 percent respectively. The load factor increased to 91.7 percent and the capacity growth (ASK) was 25 percent. 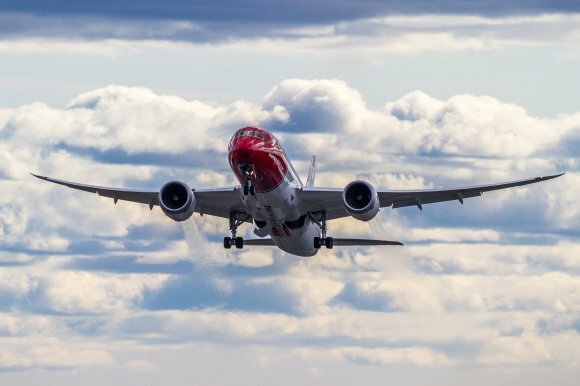 Norwegian added that nine new aircraft entered its fleet – four Boeing 737 MAX, one Boeing 737-800 and five Boeing 787-9 Dreamliners – while 14 new intercontinental routes were launched, including new destinations Singapore, Denver and Seattle. The 11th Routes Americas took place in Quito, Ecuador. The event in the Centro de Exposiciones Quito (CEQ) attracted 650 delegates, including 70 airlines, 150 airports and 35 destinations. 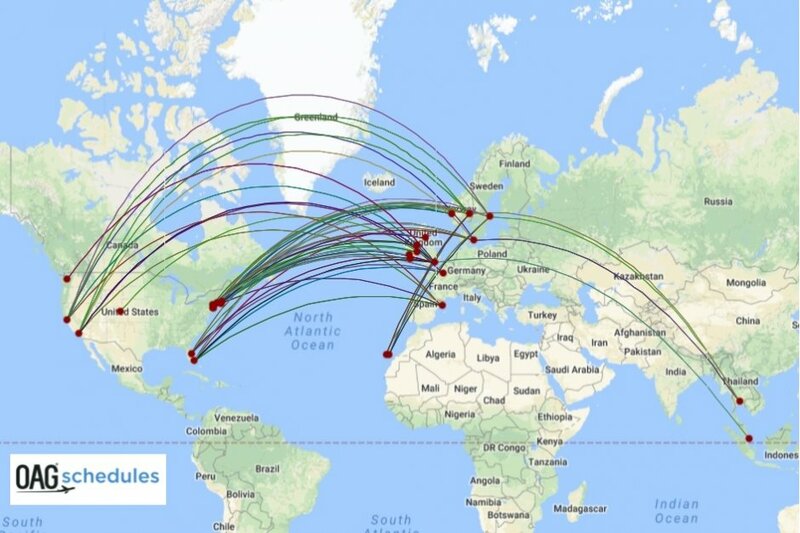 In 2019 Routes Americas will take place in Quebec City, Canada.